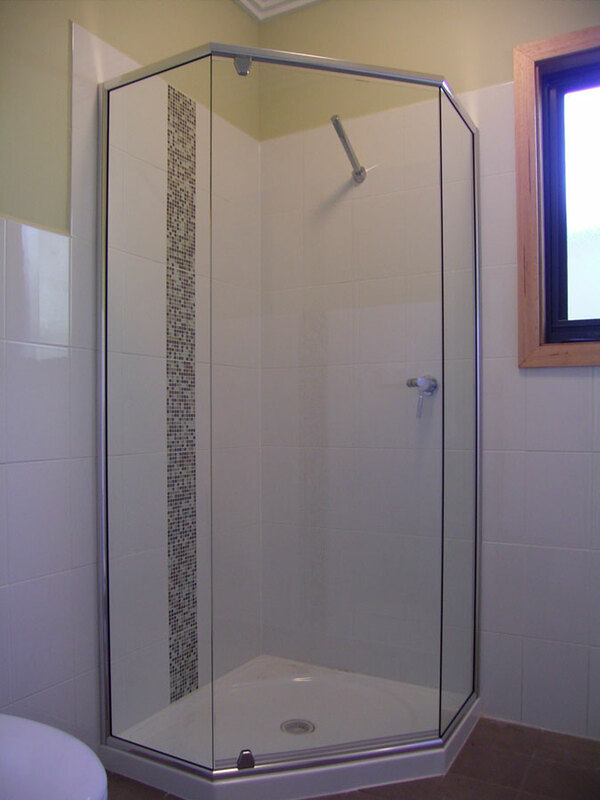 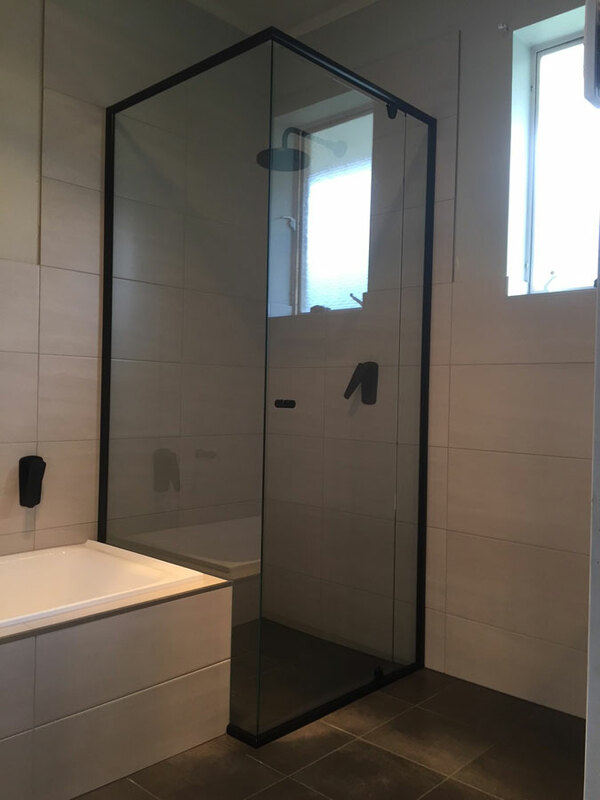 If you want a clear unobtrusive showerscreen, with minimal frame, but still have a budget in mind this is the showerscreen for you. 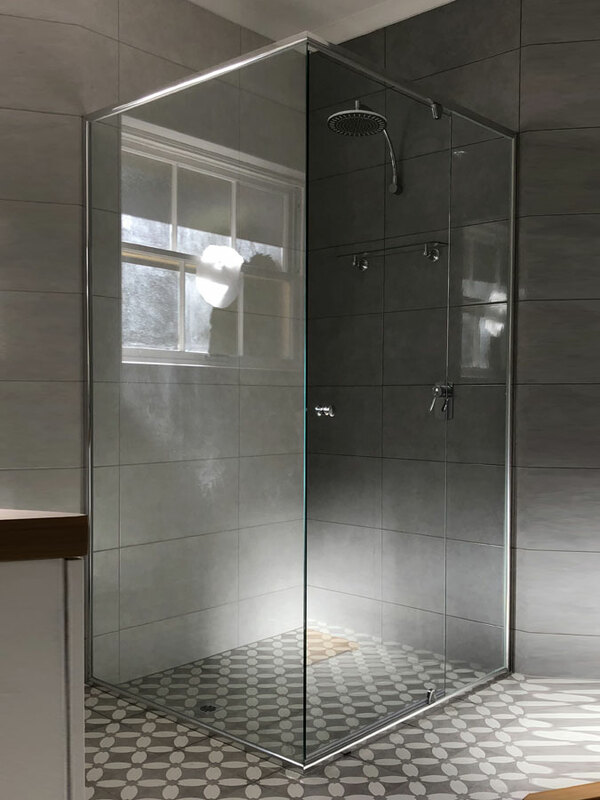 It features 6mm toughened glass, comes standard with a solid brass knob coated to match your choice of frame and has stainless steel hinge pins. 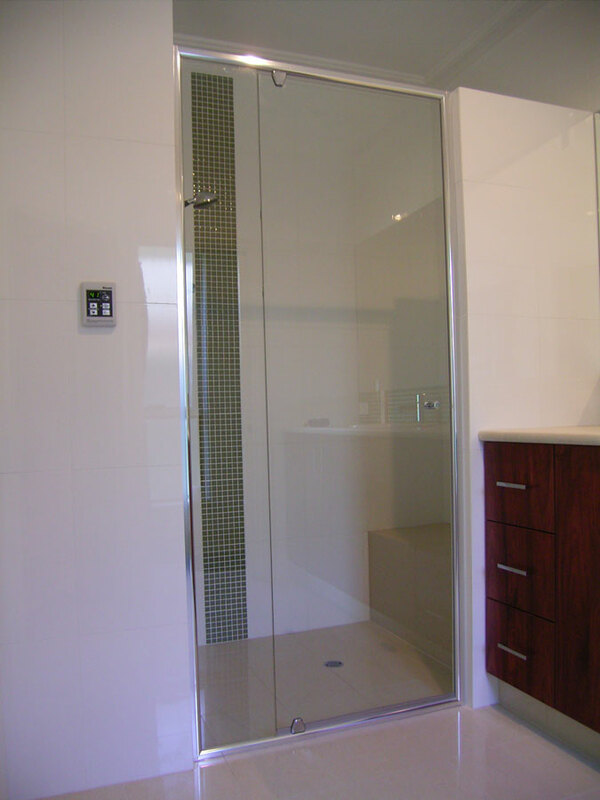 The rounded frame has no grooves which makes it easier to clean.